I’ve been telling myself that in 2019 I’m going to read more books by transgender men and women, so naturally this one caught my eye. Thomas Page McBee is the first transgender man to box in Madison Square Garden. This book is not only a memoir of his preparation for the important match, but an exploration of masculinity, along with its pitfalls and its promises. 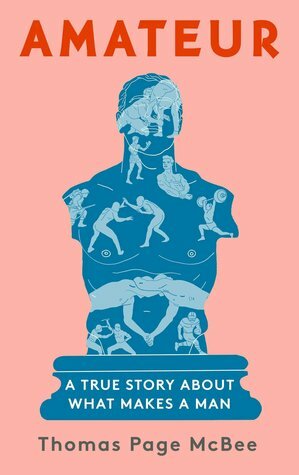 Each chapter is headed with rhetorical questions such “Am I a Real Man?” “Am I Passing?” and “Why do Men Fight?” Overall, I found the book to be very self reflective and it definitely brought up some good points, though I did find myself losing interest at times (i.e., skipping pages). Anyway, it’s not a bad book at all. Definitely read if you are into deep thoughts on masculinity, violence, life as a non-binary person.